This immaculate, fifth floor, 2 Bedroom luxury condominium has Living Room & Master Bedroom doorwall entrances to a Large Balcony View of the Gulf of Mexico. 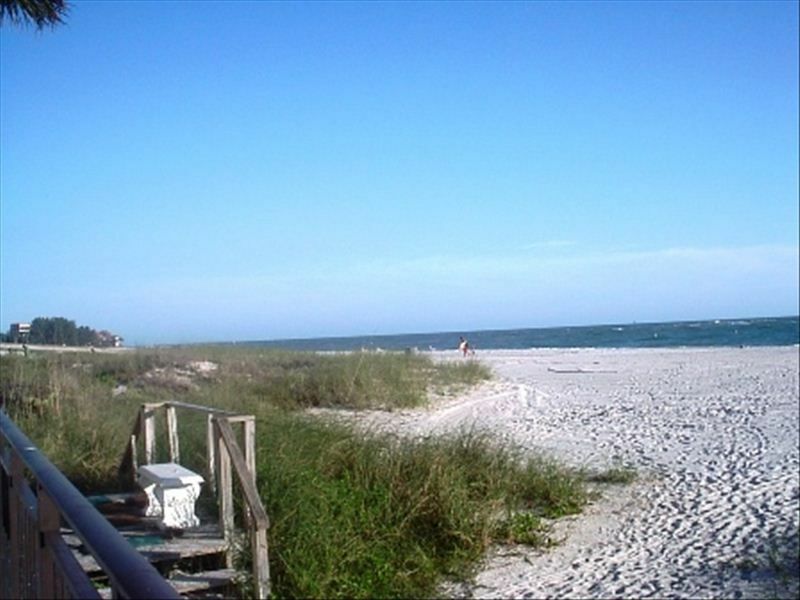 The Madeira Norte complex sits on the white sugar sands of Madeira Beach located on Floridas Central Gulf Suncoast on the barrier islands between St. Pete Beach and Clearwater Beach. The Madeira Norte is directly across the street from John's Pass Village and Boardwalk. This is a Great Family Vacation area to enjoy the Gulf Waters, Heated Pool, Beautiful Sunsets, Walks on the Beach, Shelling, Swimming, Fishing, Boating, Scuba Diving or Snorkeling, Parasailing & Jetski rentals & more.